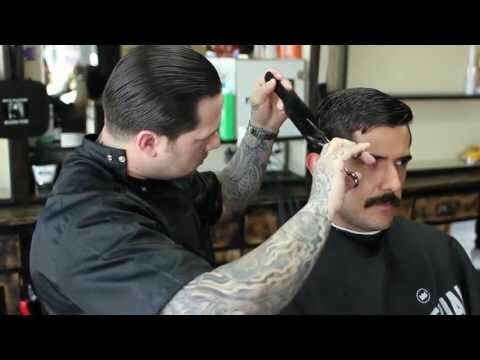 A cross between Pee-Wee Herman and “Homey D. Clown“, Richie The Barber is an icon on the West ..
“Like I tell all the barbers that work here. 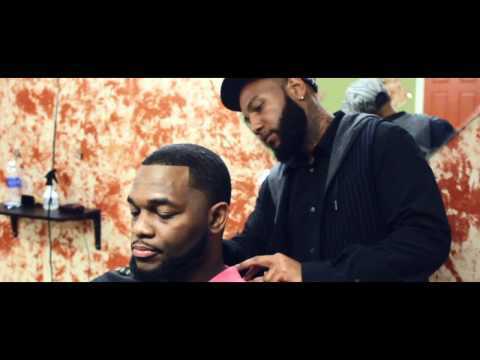 Quality… and Customer Service… As long ..
(Pittsburg, CA) Kel began his barber career in the fifth grade when his mother brought him his first ..
East Bay (California) barber Cedric Senica is profiled in this stylistic video from IMPRM. 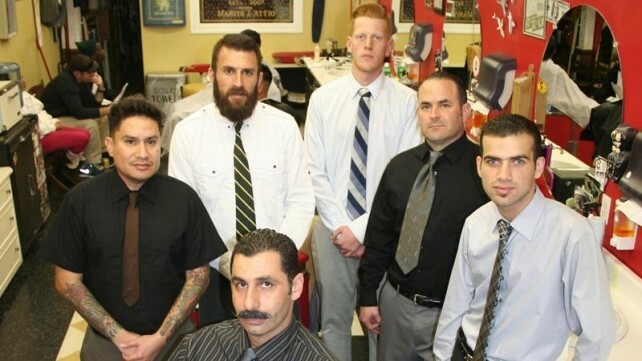 Cedric’s ..
(Fremont, CA) Looking for a cut and a shave…? 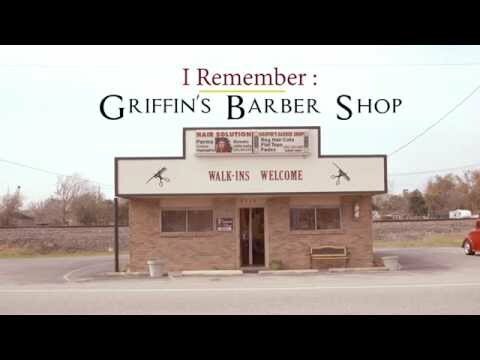 BARBinc showcases the best Barbershop commercials ..
“Where a man can come and feel at home, get a hot towel, shave, haircut and comb. 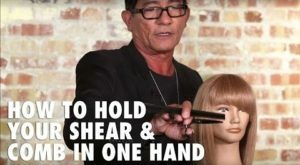 Come in for laughs ..
We agree the video’s a little late in coming but it’s all for a good cause… Footage ..
(Corona, CA) Looking for a shave and a cut…? 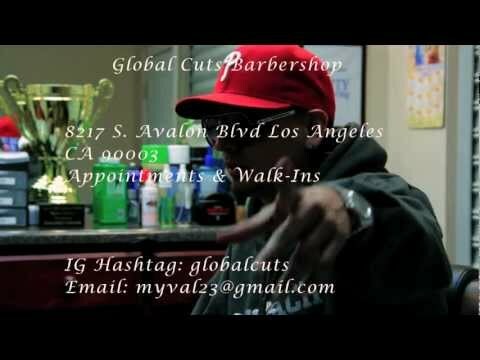 BARBinc showcases the best Barbershop commercials ..
A video showcasing hair designs and hair art, by barber David “sHarp” Harper, a master barber ..
(San Diego, CA) This “commercial” is purely an amateur effort but we at BARBinc appreciate ..
(Compton, CA) Looking for a shave and a cut…? 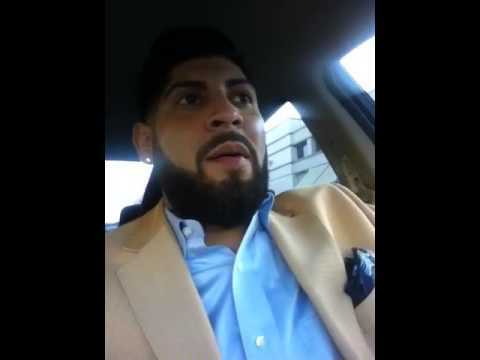 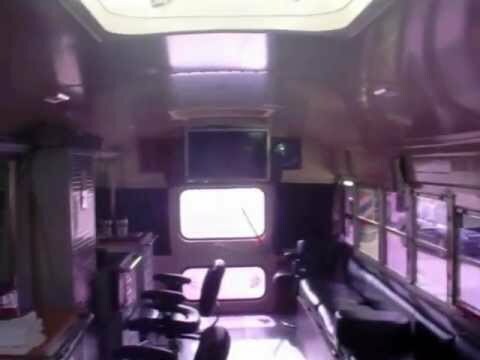 BARBinc showcases the best Barbershop commercials ..
Two hosts of NBC’s show “The Doctors” participate in a community initiative called ..
Video Blog of Veteran Barber Derick on his way to teach the new crop of professionals at Urban Barber ..
(Baja, CA) A barber shop in a bus. 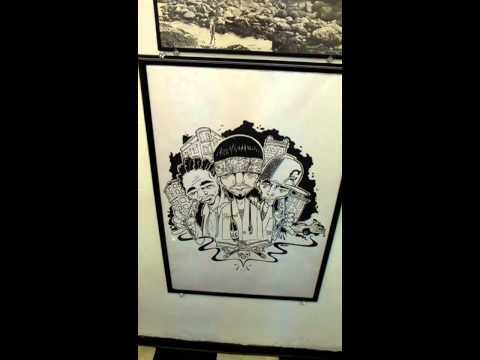 Located in Rosarito Beach, Baja California, Mexico. 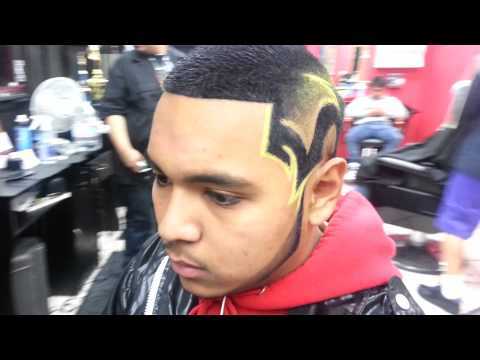 Featuring flat .. 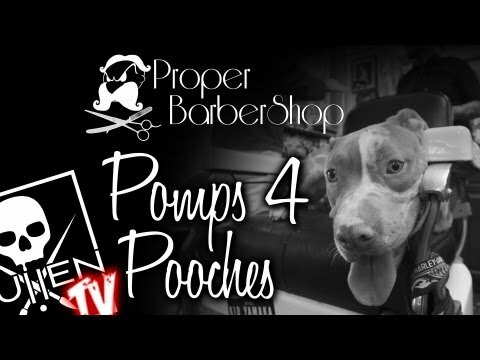 The Proper Barbershop and Panda Paws Rescue presents Pomps for Pooches. 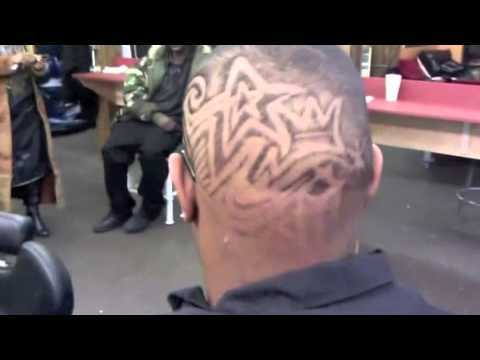 The proceeds from every cut went ..
(Oakland, CA) Looking to become a licensed barber…? 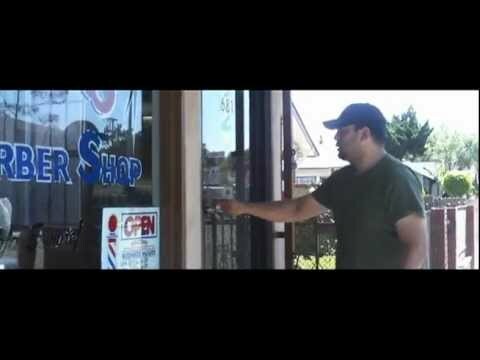 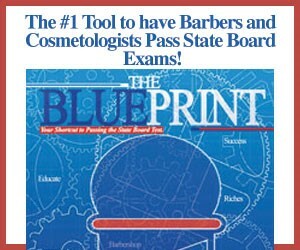 BARBinc showcases the best Barber School commercials ..
(Marysville, CA) Looking for a shave and a cut…? 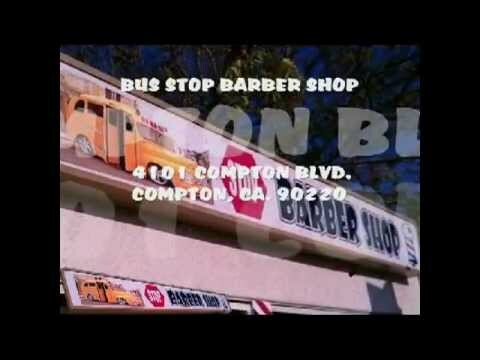 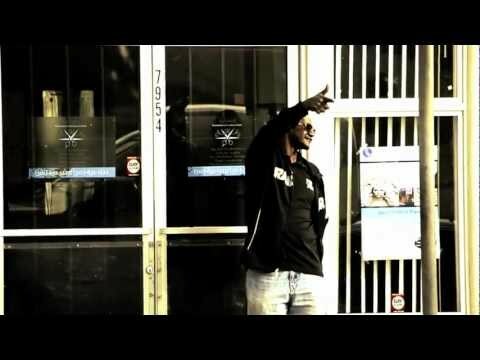 BARBinc showcases the best Barbershop video commercials ..
(Inglewood CA) Looking for a shave and a cut…? 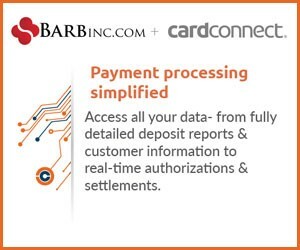 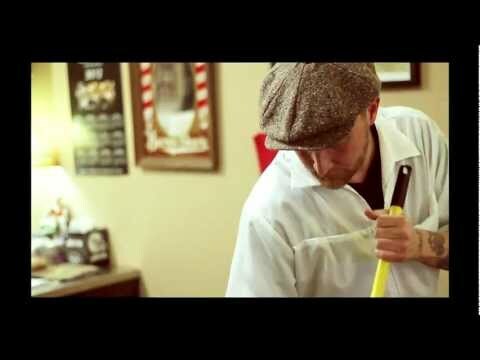 BARBinc showcases the best Barbershop video commercials ..
(San Diego, CA) Looking for a shave and a cut…? 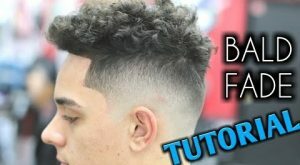 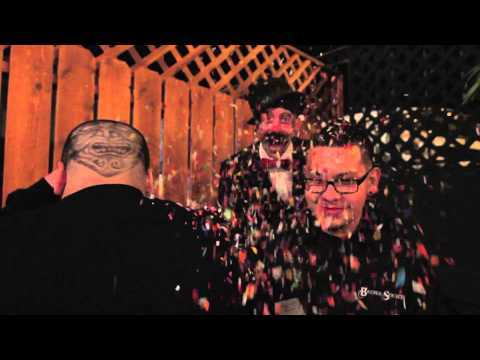 BARBinc showcases the best Barbershop video commercials ..
Barber: Fernando Martinez is one of the best, most skilled barbers in southern Los Angeles Ca. 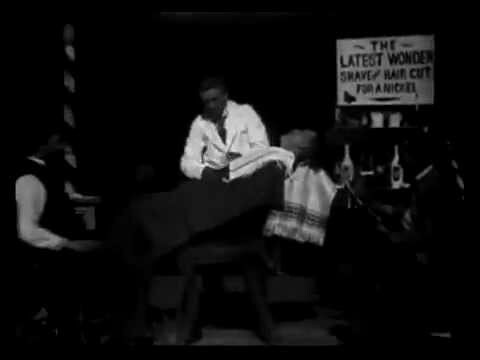 – ..
(San Diego, CA) Looking for a shave and a cut…? 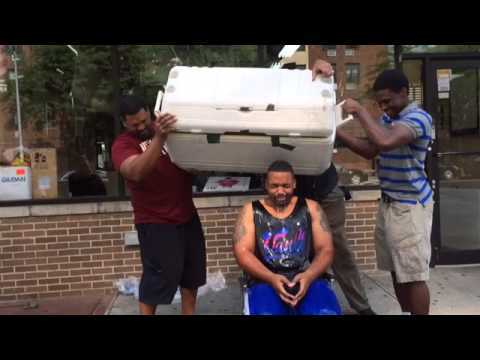 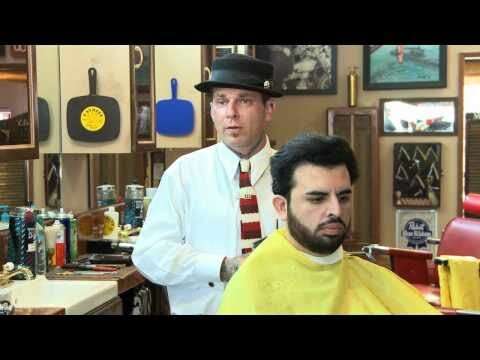 BARBinc showcases the best Barbershop commercials ..
Marvin Attiq, proprietor of Barber Side, had seen enough. 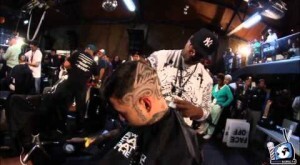 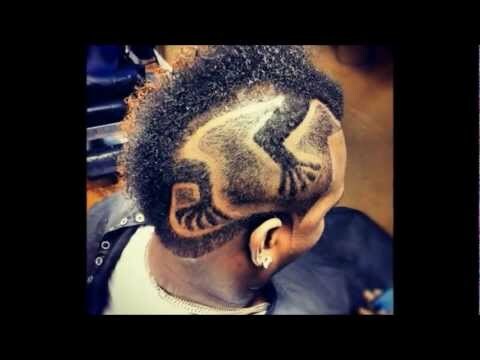 He decided to bring back barbering with a distinctly ..
(Oakland, CA) Looking for a shave and a cut…? 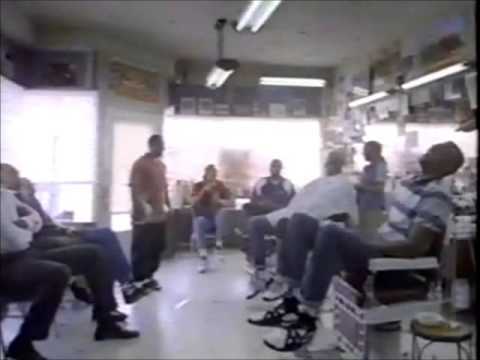 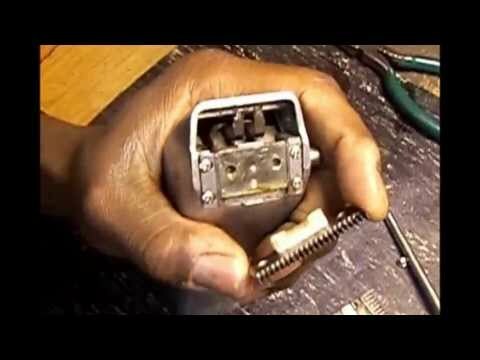 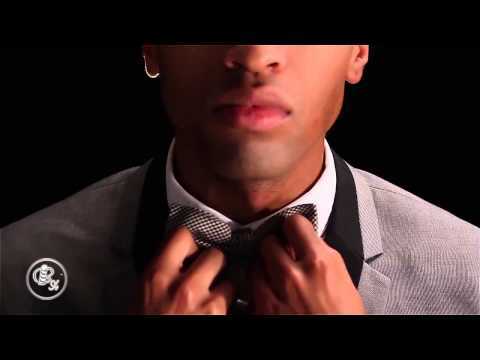 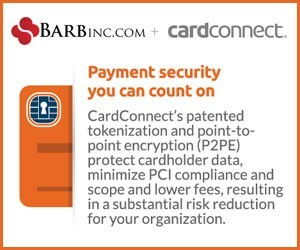 BARBinc showcases the best Barbershop video commercials ..